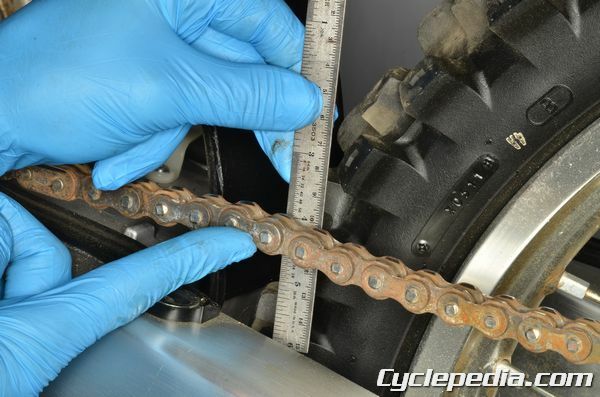 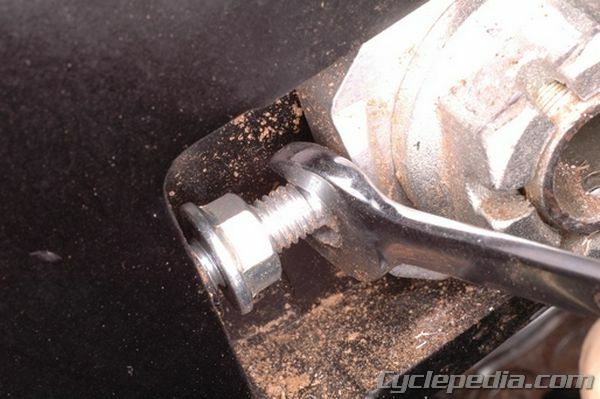 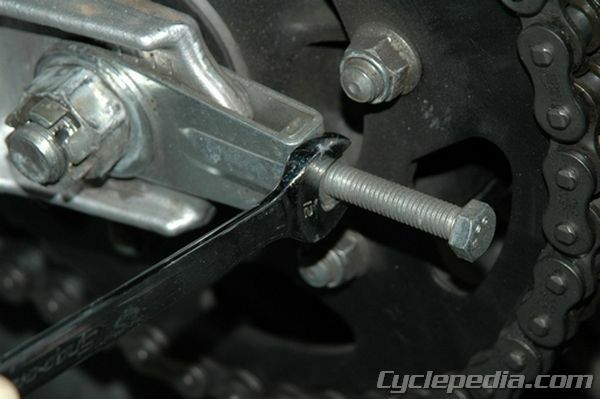 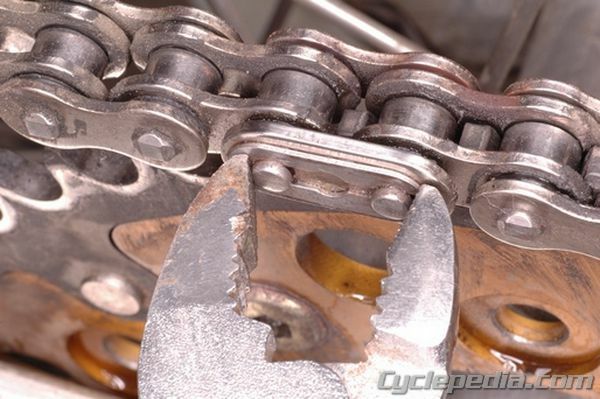 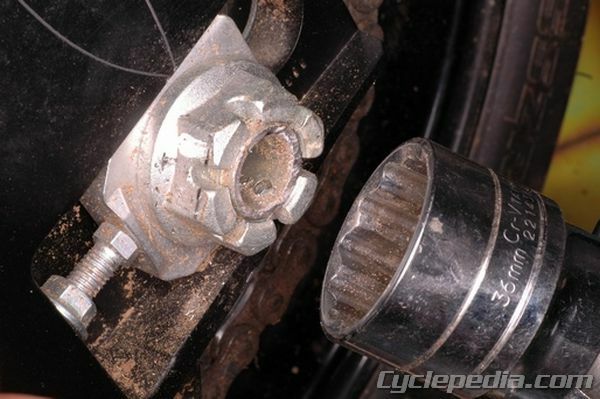 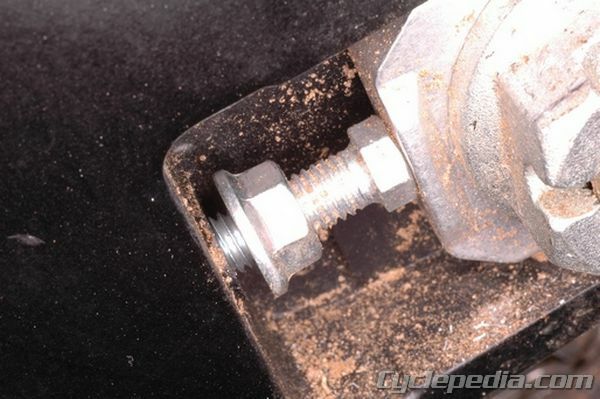 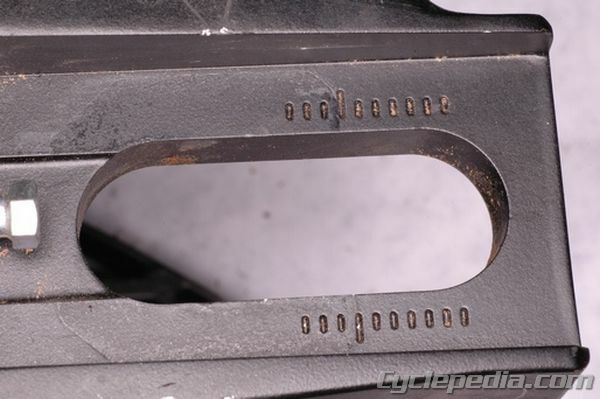 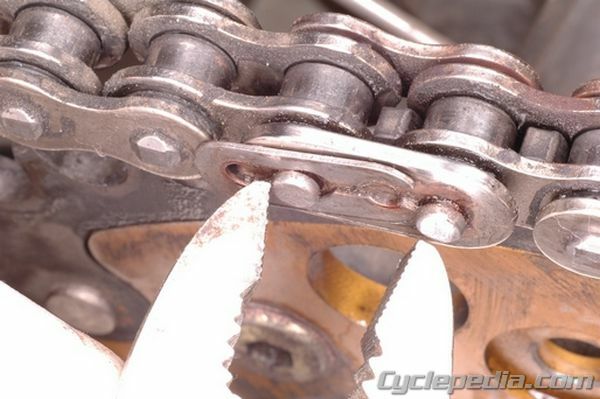 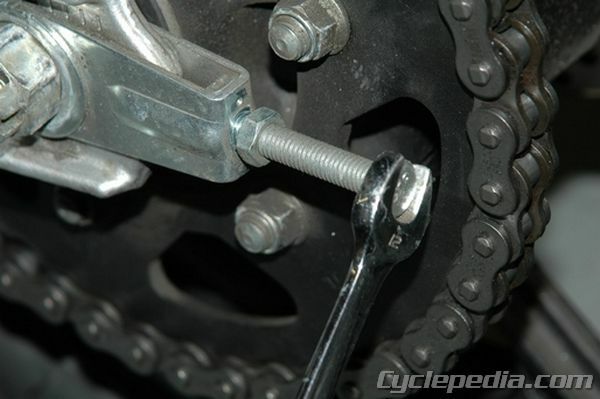 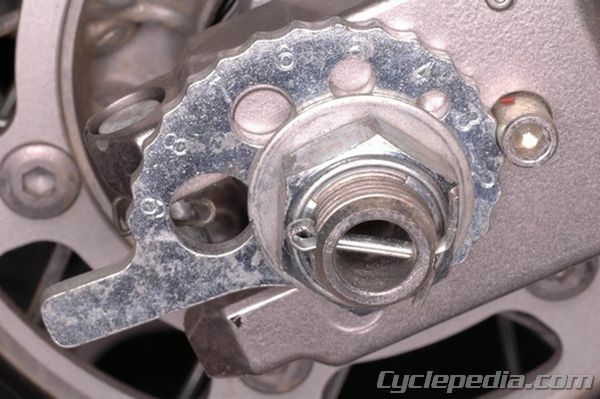 Check the chain slack by lifting up on the chain with your finger half-way between the front and rear sprockets, usually under the swingarm. 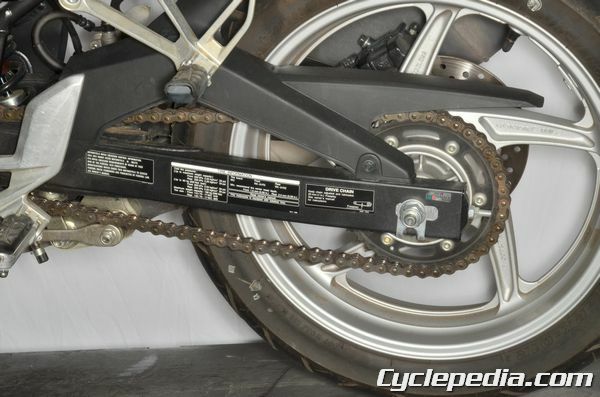 Refer to your service manual for specific details or in most cases the information will be located on the swing arm. 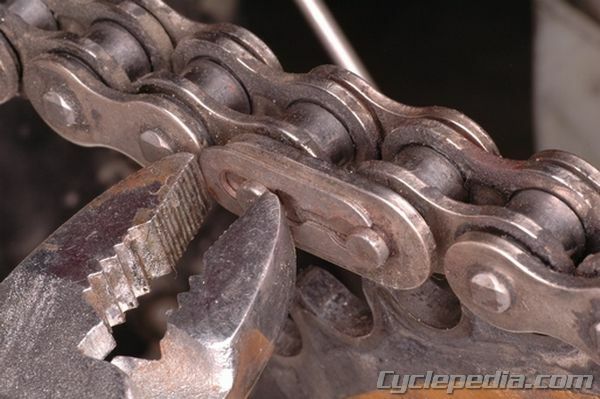 This will indicate how much slack is in the chain.